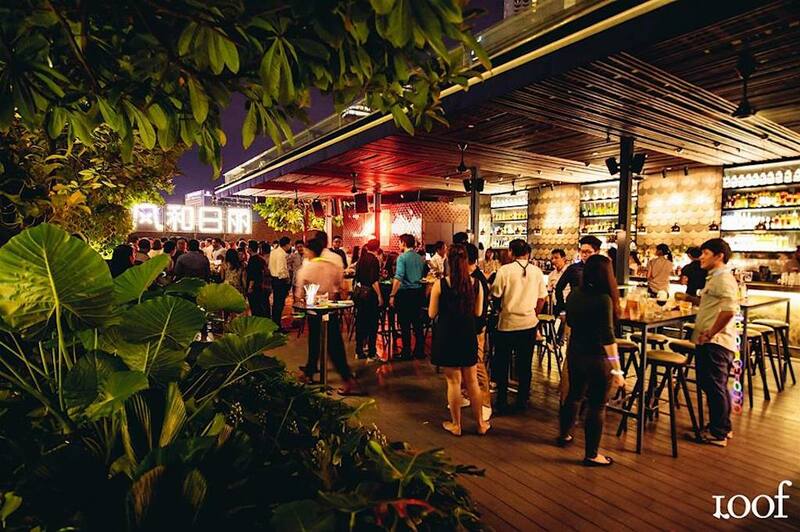 Looking for a spot for an after-work drink around the Central Business District? 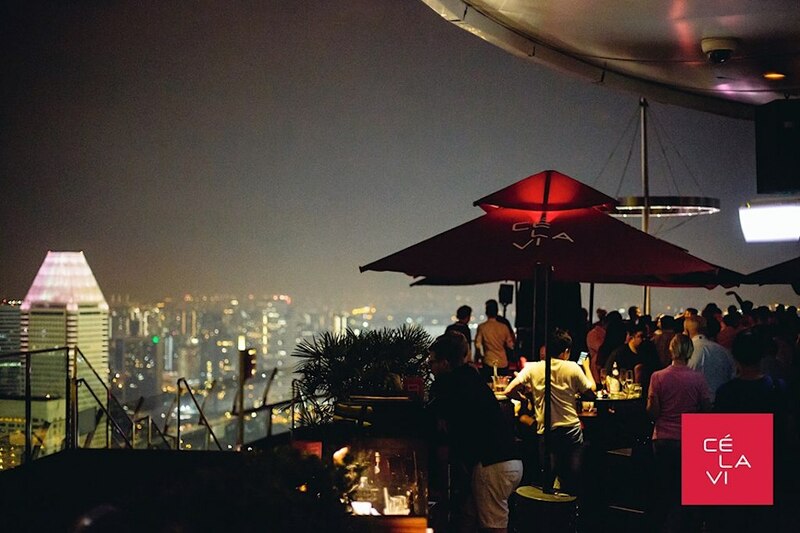 Head to one of these rooftop bars in Singapore for stunning views and exquisite concoctions! 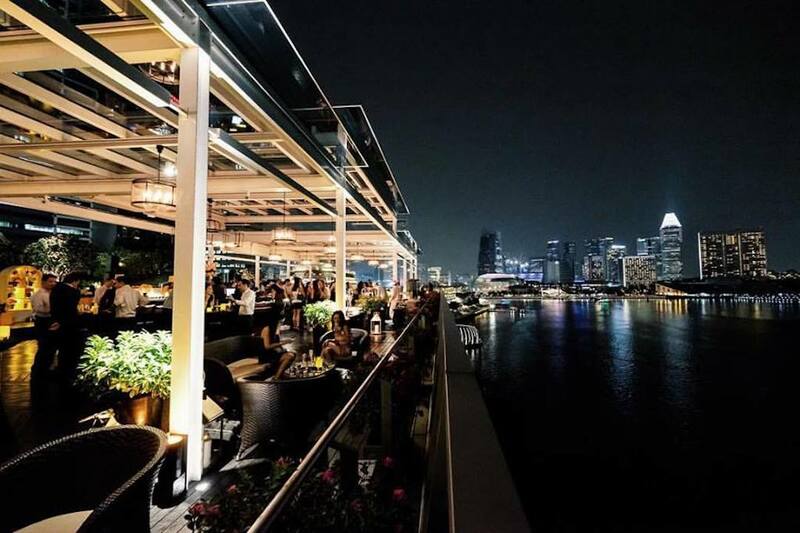 The al fresco area of CE LA VI restaurant is the Skybar, right atop the iconic Marina Bay Sands, providing the perfect vantage point to enjoy the night view of the city while nightly DJs turn up the beat. Highlights on the cocktail menu include the Botanic 57, made with Grey Goose vodka, elderflower, lemon, cucumber and grape; and the Once Upon A Thai, made with Hennessy XO cognac, Archer’s peach liqueur, lime, ginger ale and grapes. Here are some interesting facts about the Marina Bay Sands to start up a great conversation. 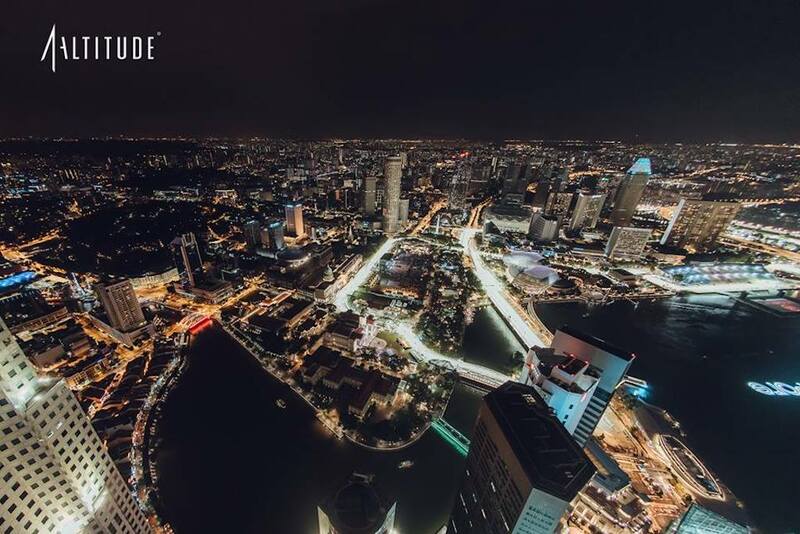 Known as Singapore’s highest multi-lifestyle destination, 1-Altitude houses a restaurant, cafe, club and the world’s highest al fresco bar at the 63rd floor. 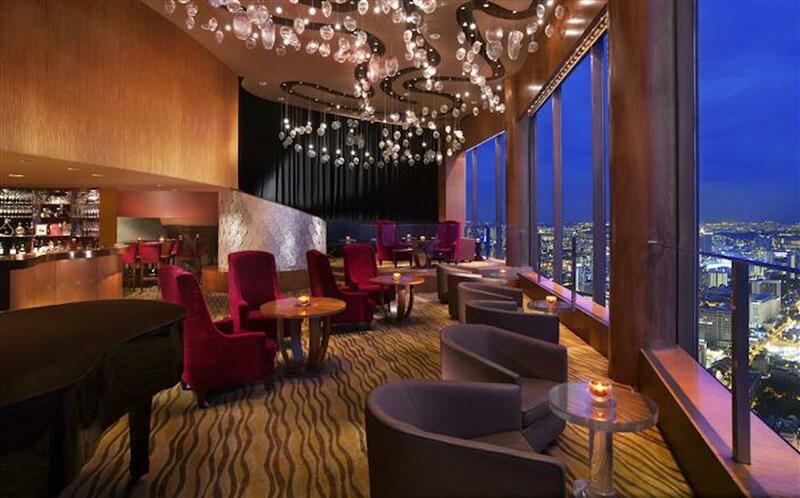 Live music, a spectacular view, and exquisite cocktails make the 1-Altitude Gallery & Bar a popular venue for A-list parties. Signature cocktails include the Su Veneno, a fruity and citrusy concoction with gin and rose syrup; and the Nebula, a unique mixture of dark rum, butterscotch, port wine, lime, and egg white. Lovers of high-dining will love these restaurants in Singapore with a view. 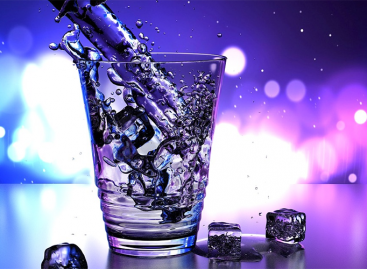 Inspired by the science of organic chemistry, Orgo promises to serve up cocktails made with the freshest ingredients, mixed with accuracy and precision that will definitely produce the best flavours. To ensure the highest standards, Tomoyuki Kitazoe, famed Japanese master mixologist and brand advisor to Bacardi Japan, heads the food and beverage team. From interesting creations like the Chocolate Martini with wasabi salt, to classics like the Bloody Mary and White Russian, you won’t be disappointed by the drinks or the view at Orgo. 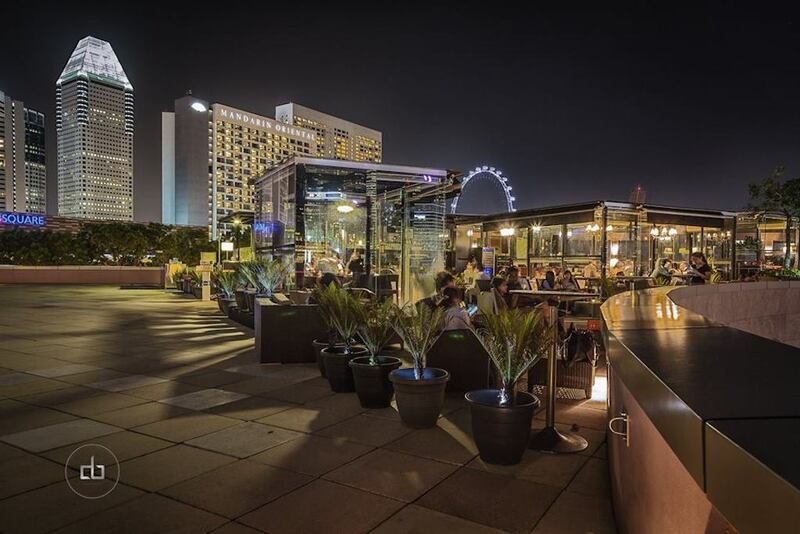 With many sites calling it Singapore’s best rooftop bar, and named as a “must-go on the Singapore night-out circuit” by CNN Travel, Loof is whimsical watering hole that boasts unique drink concoctions with Southeast Asian flavours. These include the Kopi Cat, with salted caramel vodka, kopi, hazelnut, condensed milk, and orgeat; the Uncle Tee-Kee, with gin, vanilla beans, passion fruit and cranberry sorbet, ginger ale, topped with fresh mint; and the Tom Yum Soup shot, with citrus and chili vodka, spices and ginger. Located atop the upscale Swissotel, SKAI Bar (former City Space Bar) is a luxurious spot for after-work drinks within the Central Business District. Along with their assortment of wine, whisky, and other alcoholic choices, they also have innovative cocktails on the menu like The Pirates of Caribbean, made with spiced rum, pineapple, basil, vanilla and cinnamon syrup, lime and pomegranate juice and spicy bitters. This elegant yet relaxing bar was also named one of the world’s 50 best bars by The Sunday Times UK. Framed by views of the waterfront and the city skyline, Lantern Bar is a gorgeous rooftop bar atop the Fullerton Bay Hotel. This bar is both sophisticated yet laid back at the same time, furnished with a combination of cushioned sunbeds, polished wooden tables, and breezy cabanas. 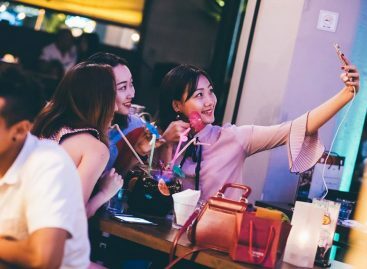 Groove to the beats of house music and sip on signature cocktails like the Red Lantern, a combination of tequila, watermelon, cucumber and lemon; and the Merlion, with tequila, ginger, honey, lime and soda. 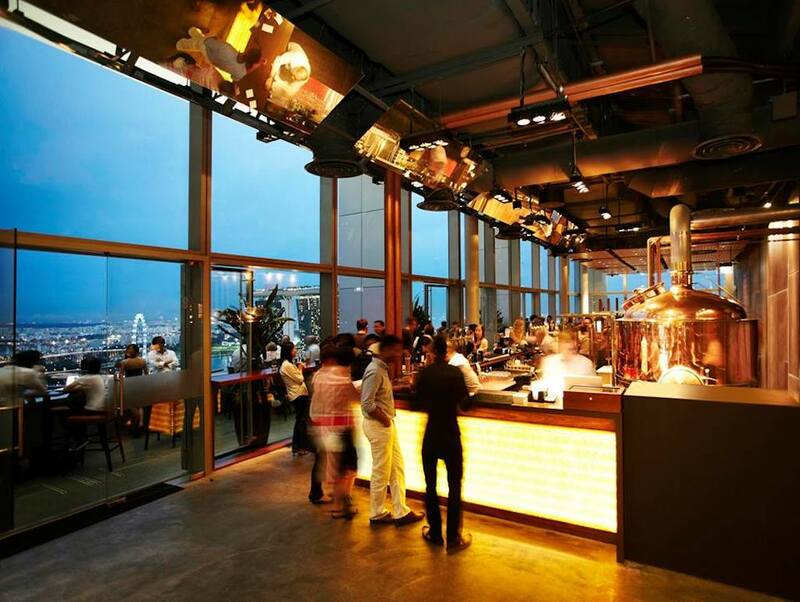 LeVeL33 is the world’s highest urban craft brewery, offering experiential penthouse dining with freshly brewed craft beers of European heritage. As you take in the views of the iconic Marina skyline, pick your choice of brew, from the dark House Porter with light malt and chocolate flavours, to the refreshing Pumpkin Ale that helps to beat the heat. 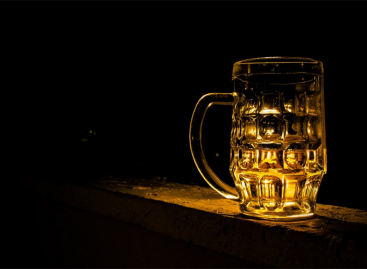 Here are more must-try craft breweries in Singapore. There are also some great mocktails to be had in Singapore. Or if the grape variety is more to your liking, here are some classy wine bars to please your palate. I love a good rooftop more than most things, so thank you. I will tuck this away for whenever I make it to Singapore. Thanks again!